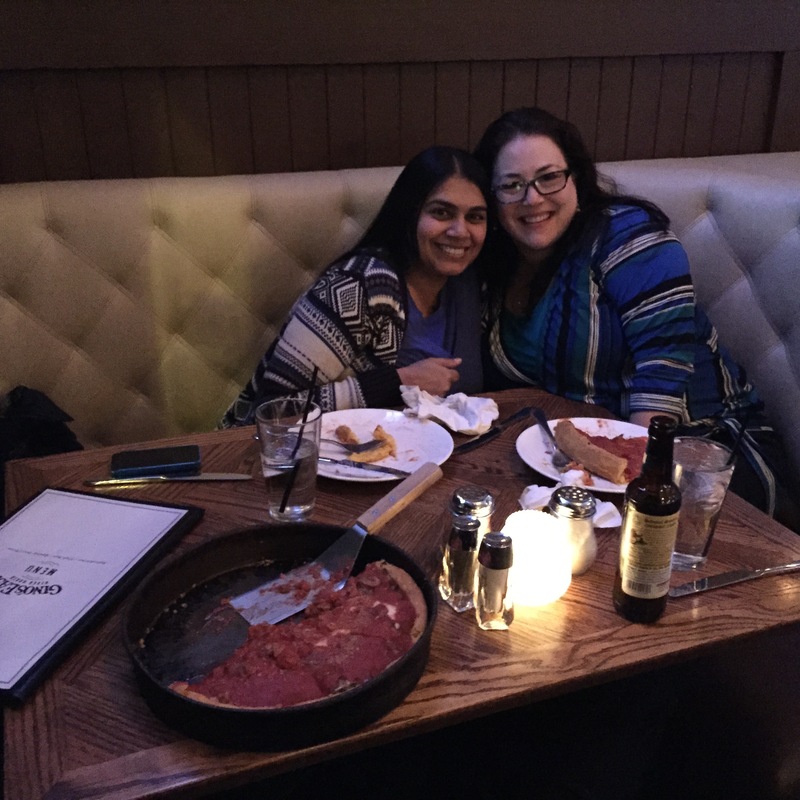 News Flash: News We Can’t Share, Chicago Deep Dish, and a Deb Ball Meet-Up! Congratulations to Kathy Roberts, winner of WE CAN WORK IT OUT by guest author Elizabeth Eulberg! Amy E. Reichert got to meet Sona in person. The evidence is below (and the pizza was fantastic!). She also has news she can’t talk about yet and really needs to stop reading reviews as they roll in. Perhaps she and Colleen can start a support group for writers who obsessively check data they have no control over. 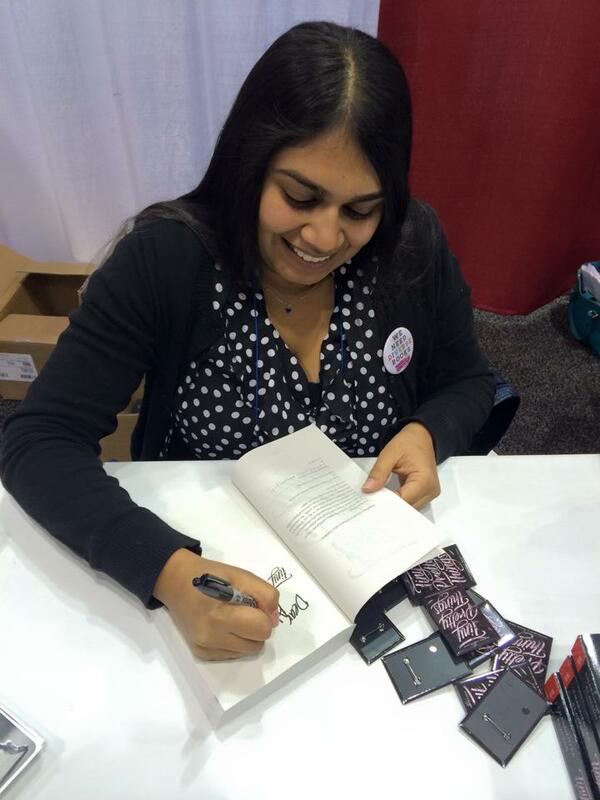 Sona Charaipotra just got back from her first ever real signing — at ALA Midwinter — which was surreal and amazing. And she got to meet the AWESOME (all caps!) Amy, which made it totally worth navigating Chicago in January. 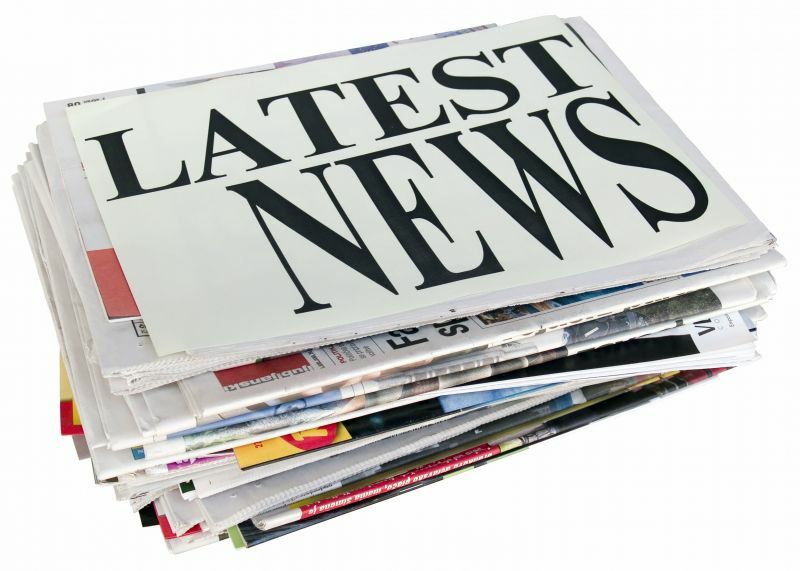 Shelly King is excited to be a featured author at the South Carolina Book Festival coming up in May. She also got lotsof work on on novel #2 then went to Disneyland. Heather Webb’s second novel, RODIN’S LOVER, hit stores this week. Make sure to grab your copy! Lisa Alber’s KILMOON and Lori Rader-Day’s THE BLACK HOUR were both nominated for the Left Coast Crime Rosebud Award for best first novel, and they couldn’t be more happy for each other! Here’s the full list of award nominees. Congrats Lisa & Lori! ← Greer Macallister On The Magician’s Lie + Giveaway! Thanks so much! I’m excited to read Eulberg’s new book! Shelly!! I’ll be at the SCBF—we have to hang out! OK, wait a minute. Sona and Amy were both at ALA Midwinter? So was I. *sob* Sorry to miss you guys. My book came today. Thanks again!